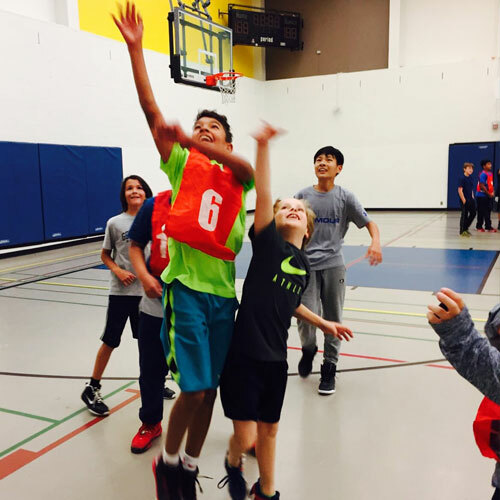 True North Sports Camps’ programs focus on providing a safe and inclusive environment in which young athletes can learn, practice and compete. We offer baseball, basketball, flag football, soccer and multi-sport summer camps throughout July and August as well as after-school and weekend clinics throughout the fall, winter and spring. 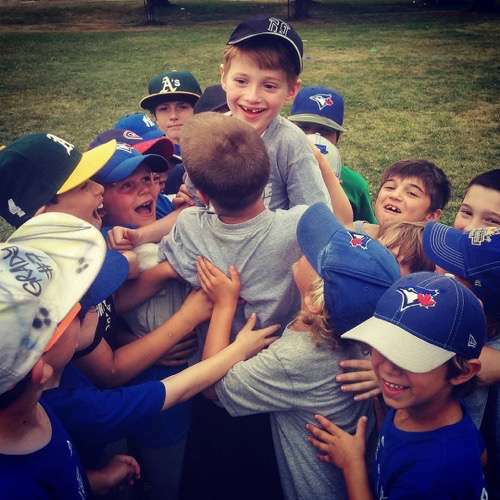 All skill levels are welcome at our sports programs – we have something for everyone! Our summer camp features include extended care hours and depot bus service. We also offer a March Break Camp and Team Lessons & Birthday Parties. Click below to learn more! Stay tuned for our updated 2019 Family Handbooks! 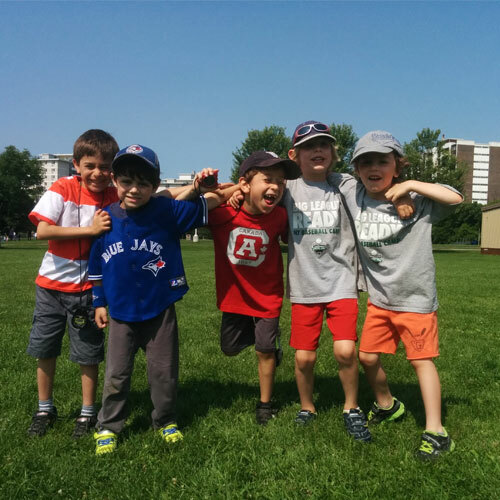 Toronto Summer Camps - What’s So Special? 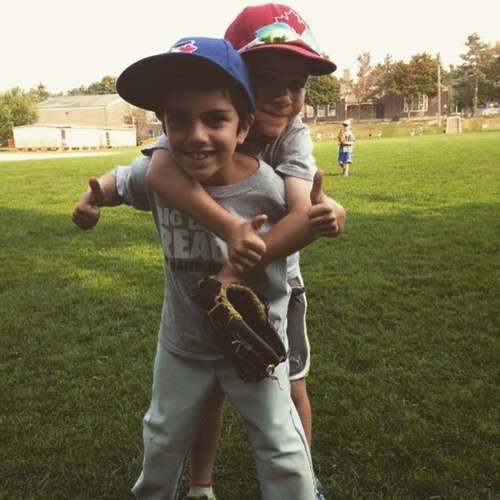 While we started over ten years ago as North Toronto Baseball Camp offering only baseball summer camp in mid-town Toronto, our True North sports programs now include various other sports as well as after-school and weekend clinics, birthday parties, team lessons and March Break camp! Our low camper-to-coach ratio allows our experienced coaches to ensure that the skills, drills and games are tailored to each player’s needs – whether they are new to the game or play at a competitive level. Just got home and had to write you all about what an amazing week Ahren, Logan, Chase, and Tim had. Again this year I am truly staggered by the unbelievable rapport you build with the kids and the level of instructional expertise you've offered them. As a teacher and mom to 3 boys, I have truly never seen anything like this. You inspired Logan so dramatically last year that his select NT involvement this year (abandoning his diehard Leaside allegiance) is a direct result of who you are as people. Logan has again announced his intent to become 'just like you guys', not just as a ball-player, but as a coach and all-round 'grown up'. Now you've inspired Ahren in the same way. Ahren announced in the van just now that he will try-out for A or Select baseball next season and will find out about becoming a CIT with you next summer. Honestly, kudos to you all — you have found the magic. If only we teachers could take a lesson from all of you, I can only imagine what would be possible in the classroom. Truly, thank you. Have an incredible summer!